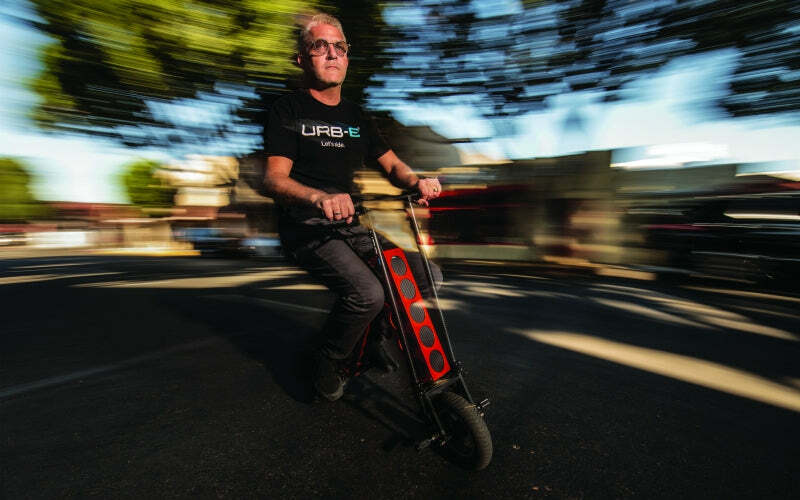 URB-E Electric Scooter featured in LA Magazine! 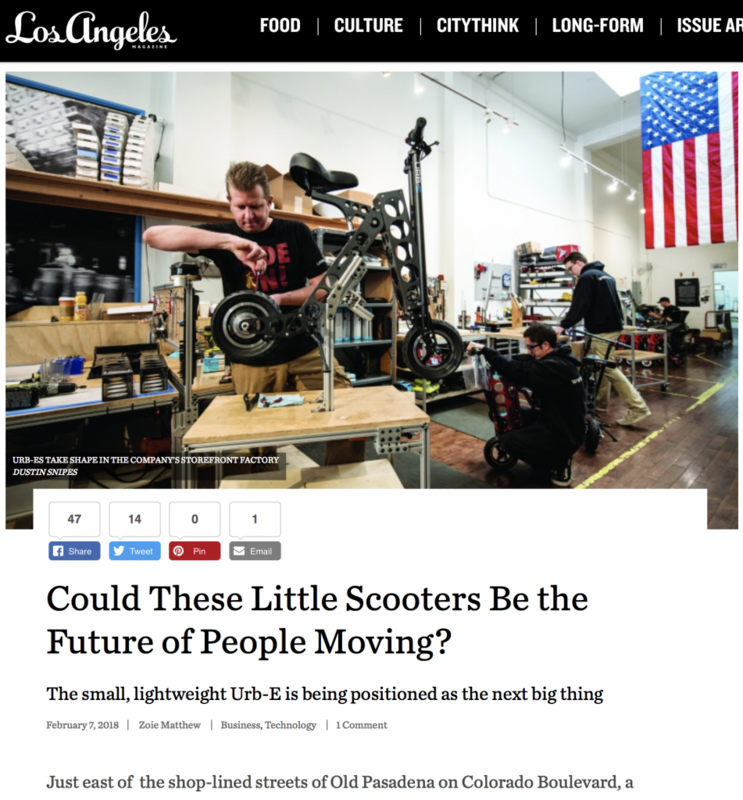 Los Angeles Magazine featured the URB-E Electric Scooter as the first/last mile solution to get commuters to and from Metro stops and stations. In the feature, creator Grant Delgatty explains how the URB-E came to life in 2012 in his Pasadena garage and future plans on how URB-E plans to expand. Check out the feature here!